I am disheartened by the Brexit result but now is the UK's chance to make the most of it. The next few days will be unsettling with volatility in the markets and wild claims of doom and gloom, but soon a new normal will arrive. 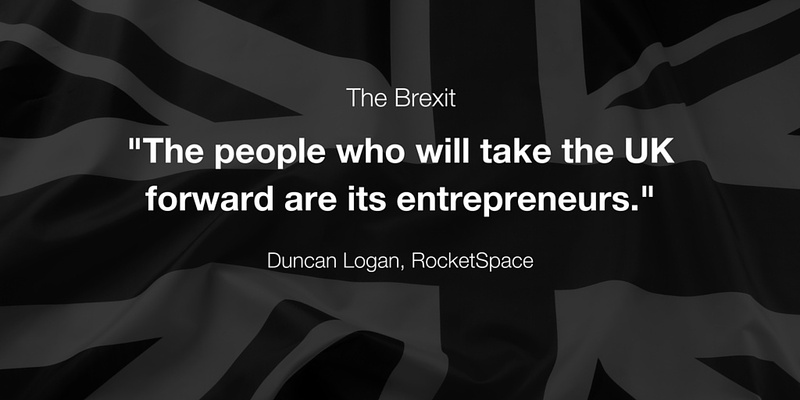 The people who will take the UK forward are its entrepreneurs. 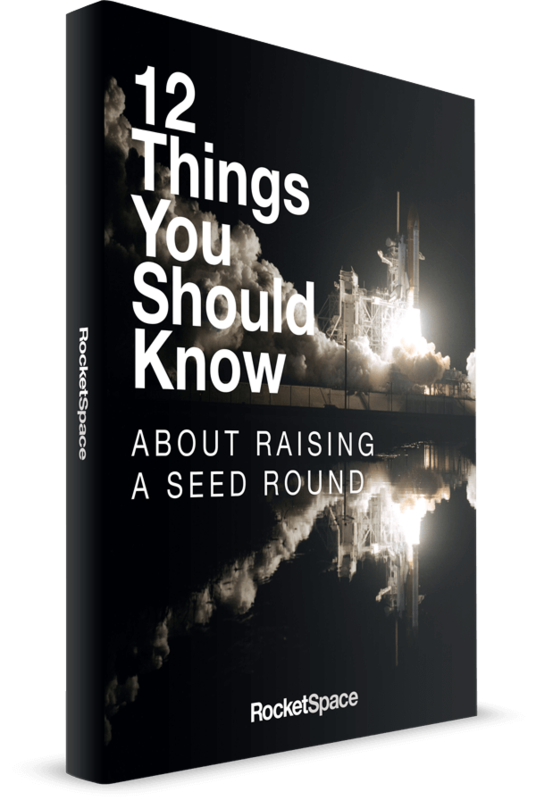 Entrepreneurs live in a world of uncertainty and radical change. Every letdown creates a new opportunity; every shock to the system creates space for nimble companies. Undoubtedly, some big companies will move jobs into Europe. To those who might be released, I'd like to say that working for a large company is not a secure job. I encourage you to take your talents to a startup. Embrace being part of a small company where you have far greater control of your outcome. 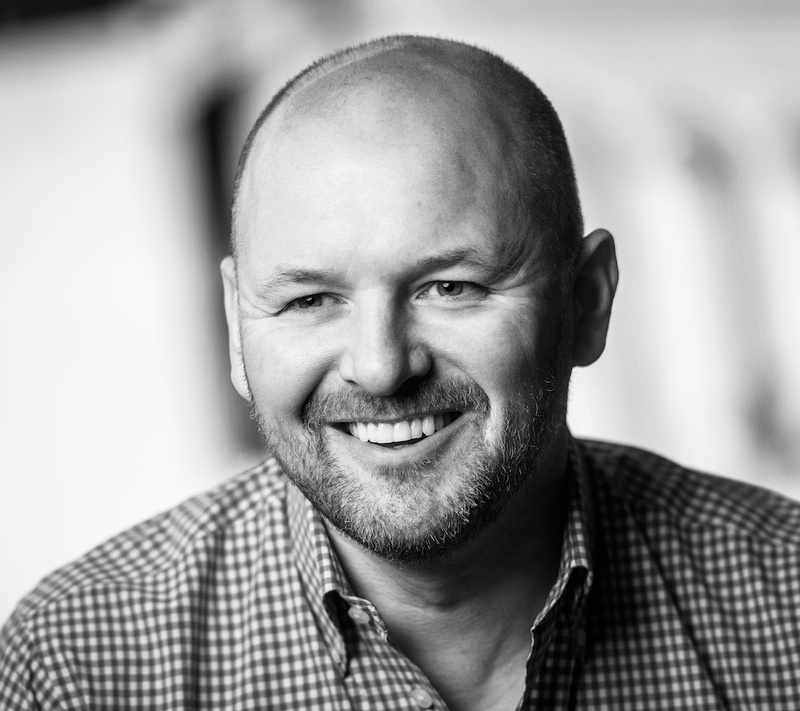 The UK has successfully created one of the best Tech Startup Ecosystems in the World, it is the envy of Europe and a foundation for a GREAT Britain of the future. This shock to the system can be the catalyst for change in the UK that other countries will have to go through but they have not yet stumbled upon the opportunity. For those who voted to REMAIN who want to dwell on the outcome or find reasons why this can't work, keep out of the way of those who see the new opportunity and who will work out a way to make it work. 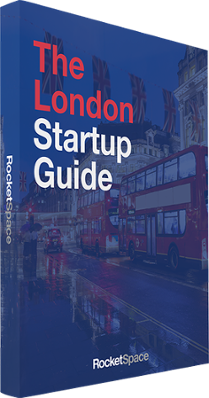 RocketSpace will be opening in London early 2017 to help tech startups thrive. Stay in the loop here!